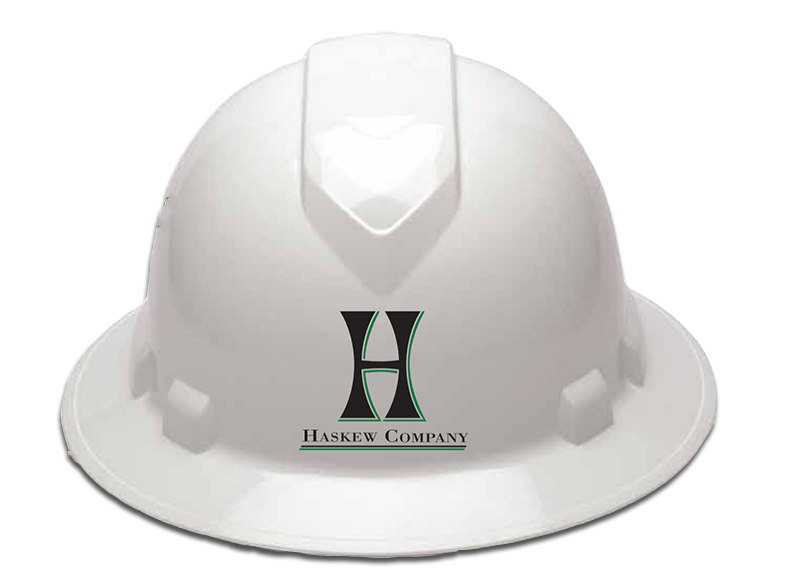 Here at the Haskew Company, we enjoy the complexity and possibilities of raw site development. We work closely on the front end with all the local, state and federal agencies to determine levels of risk, remediation, and overall feasibility to form a complete picture of potential and possible liabilities. Though this ties into design build, site development experience is invaluable in making sure a project is worth the time and energy to see through; before it ever begins.